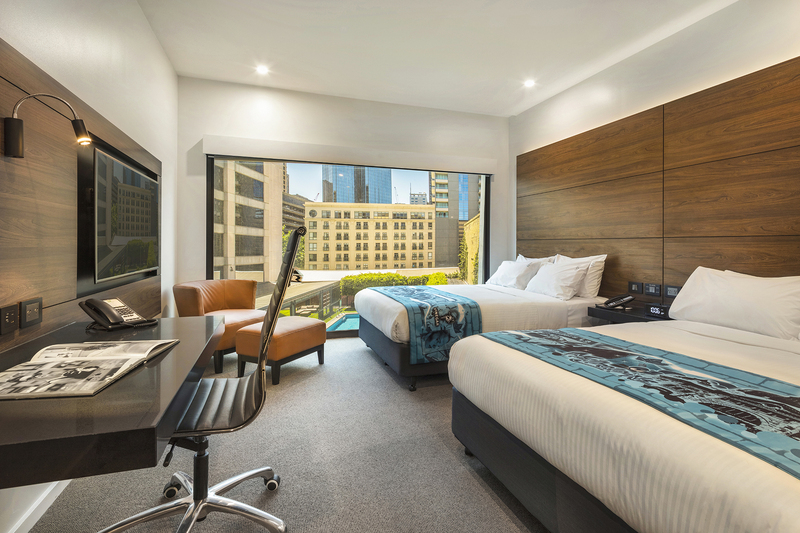 Stay: Melbourne's CBD has a range accommodation options for families, including hotel rooms and apartments. 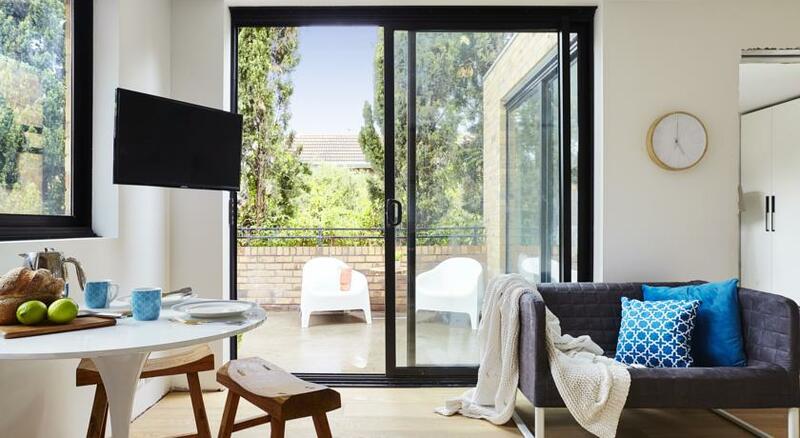 On the city fringes, there are also options in places like Southbank, while further afield you can find larger options in family friendly suburbs with good transport links. Visit: Melbourne Aquarium, Melbourne Zoo, Scienceworks, Luna Park, Old Melbourne Goal. Wander through parks, gardens and alleys. Ride the free City Circle Tram or the 109 to Port Melbourne and walk the esplanade to St Kilda. Watch a footy match. Discover Melbourne's multi-cultural suburbs. Tours: Melbourne is easy to navigate via car, but if you don't have your own vehicle, check out some of the great family friendly tours on offer including attraction passes and sports tours. Please note: Prices listed are indicative and are intended to guide families on standard rates. They do not take into account price rises for peak periods or specials and deals offered throughout the year. 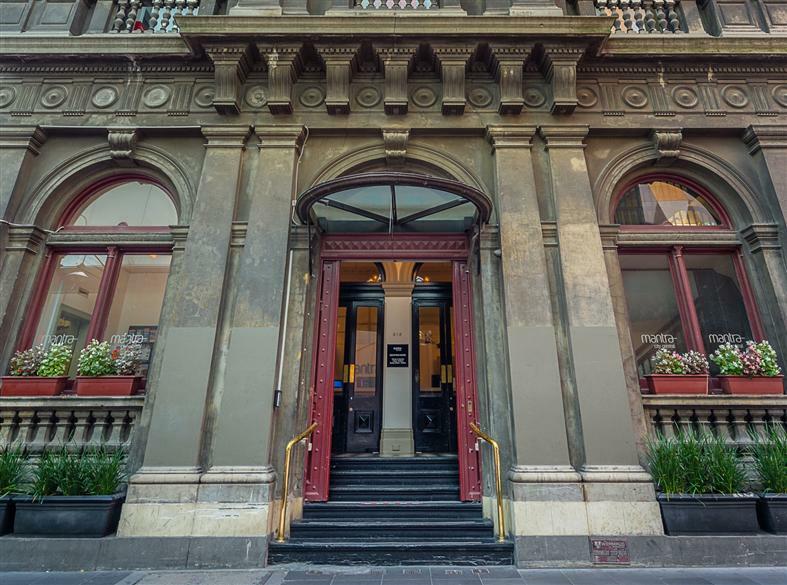 A Melbourne CBD hotel with a range of extras designed to welcome children as special guests. 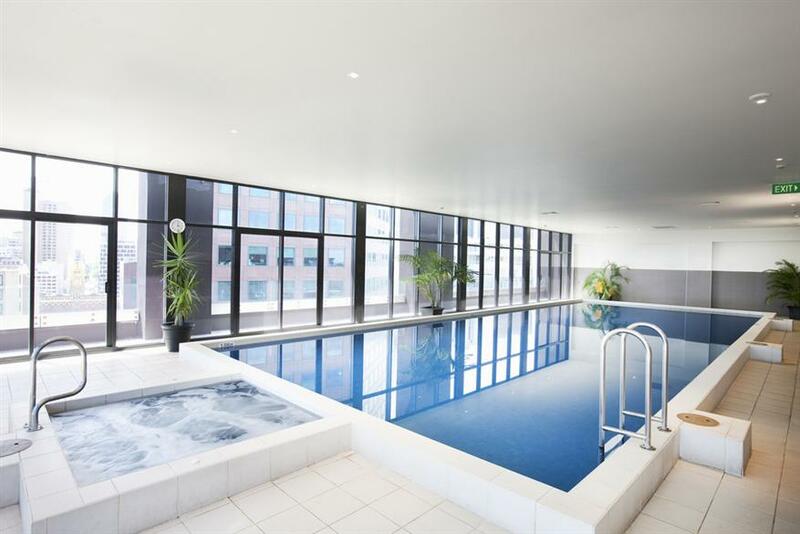 The hotel is located close to Southern Cross Station, offering great public transport access around the city and Melbourne’s suburbs. Prices from $179 a night. 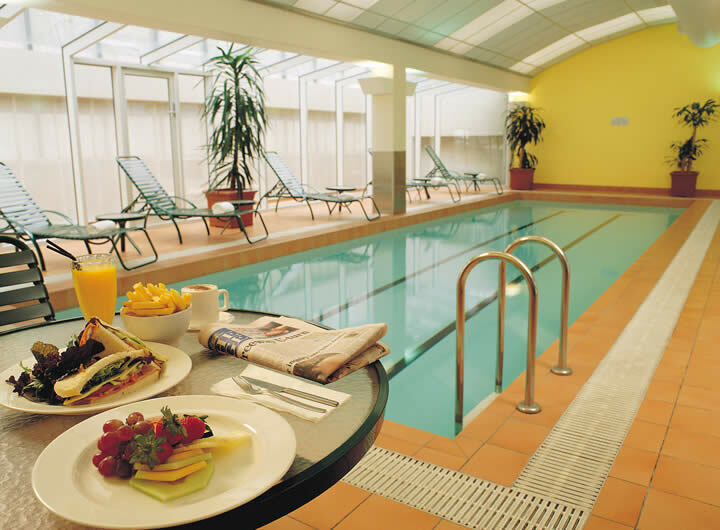 Learn more about the Holiday Inn Melbourne on Flinders. 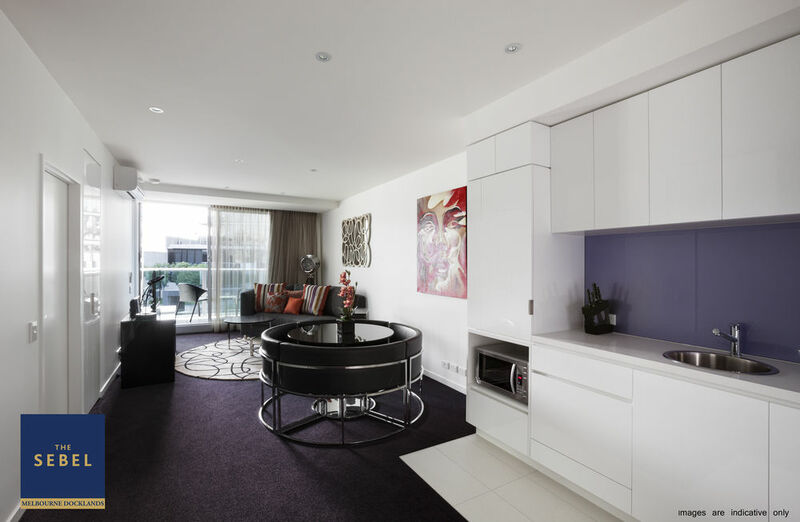 A choice of individually furnished self-contained holiday apartments, in a family friendly Flinders Wharf location, at the northern end of Melbourne’s CBD. 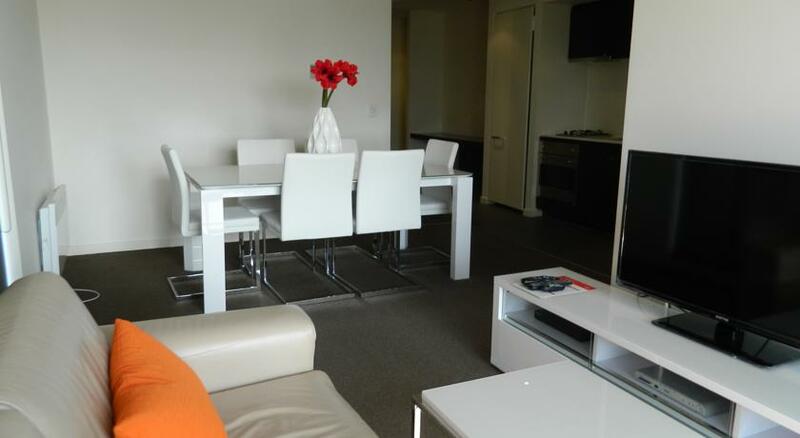 Apartment-style self-contained accommodation close to Melbourne Museum. Mantra on the Park is located at the top end of Exhibition Street, close to parks, gardens, theatres and eateries. 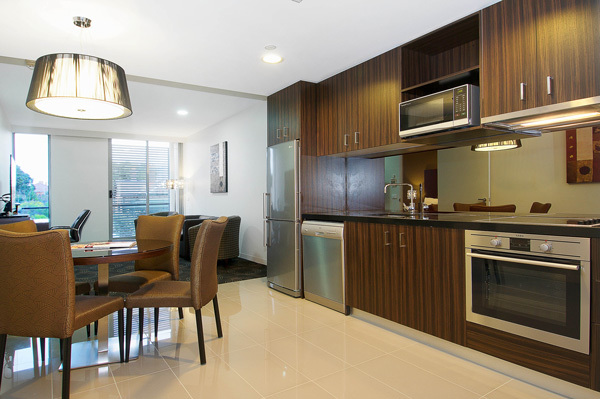 Prices from $229 a night (2-bedroom apartment). 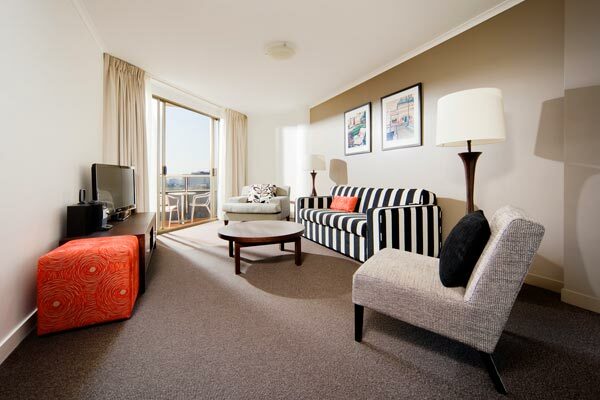 Apartment-style accommodation close to Melbourne Aquarium. 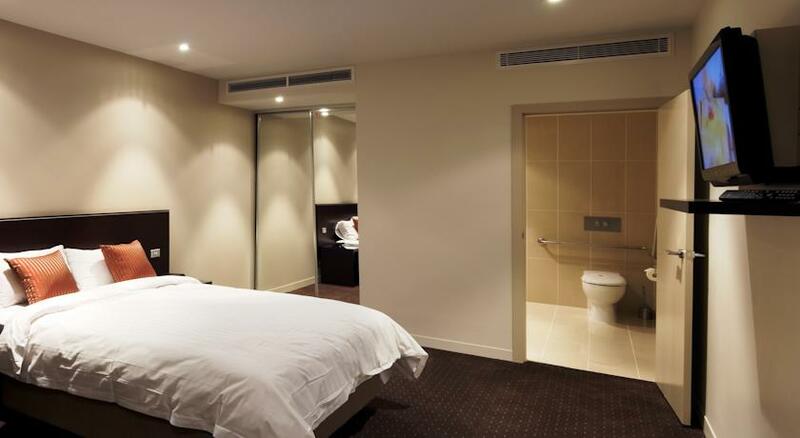 A Little Bourke Street apartment hotel in the heart of Melbourne’s shopping district. 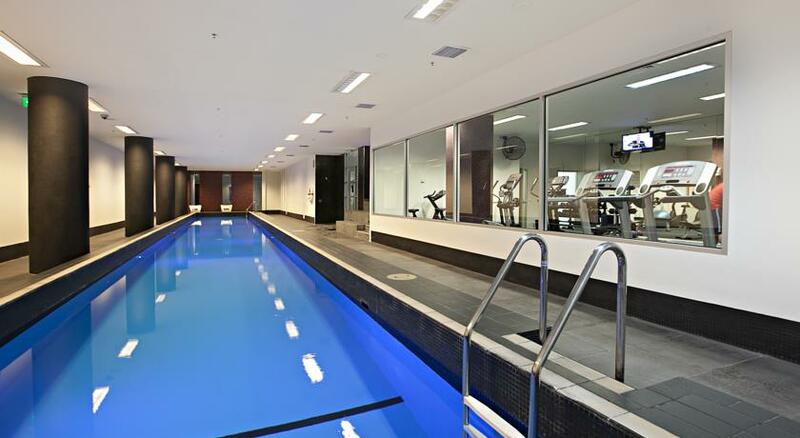 A Southbank location close to Federation Square and parklands. Comfortable but more basic accommodation in the western end of the CBD, with a small number of 2-bedroom hotel rooms available (shower only). 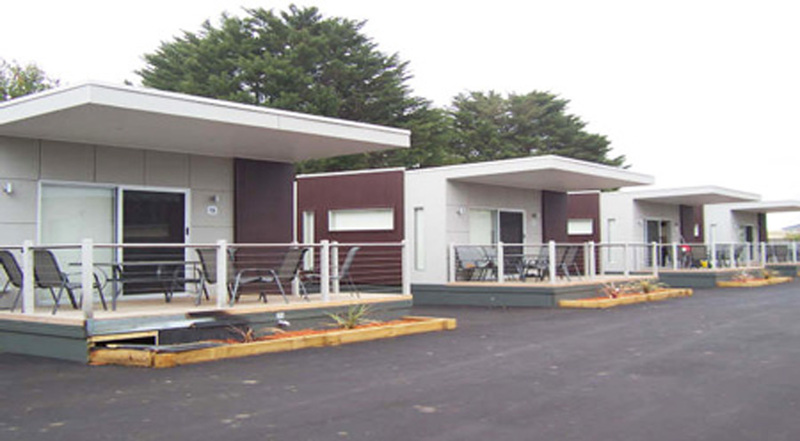 Holiday park accommodation located in Melbourne’s west, about 30 minutes from the CBD. 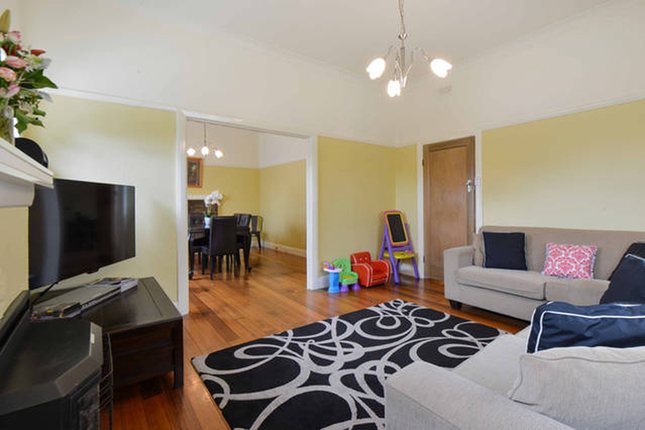 A stylish and spacious home away from home with all the conveniences, in Brunswick, a popular inner-city suburb. 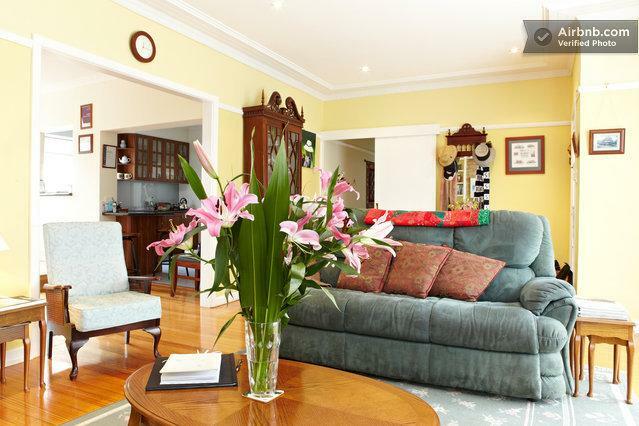 A B&B in Heidelberg, about 15 minutes from the CBD and close to the Yarra River and Heide Museum of Modern Art. 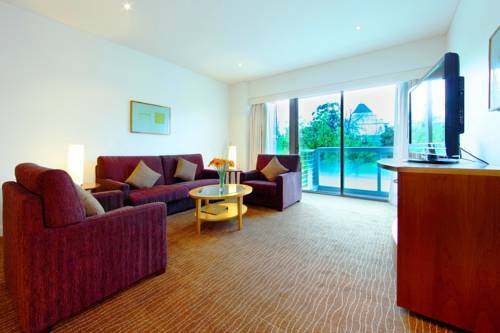 Self-contained apartments in a handy Southbank location, close to riverside shops and eateries. 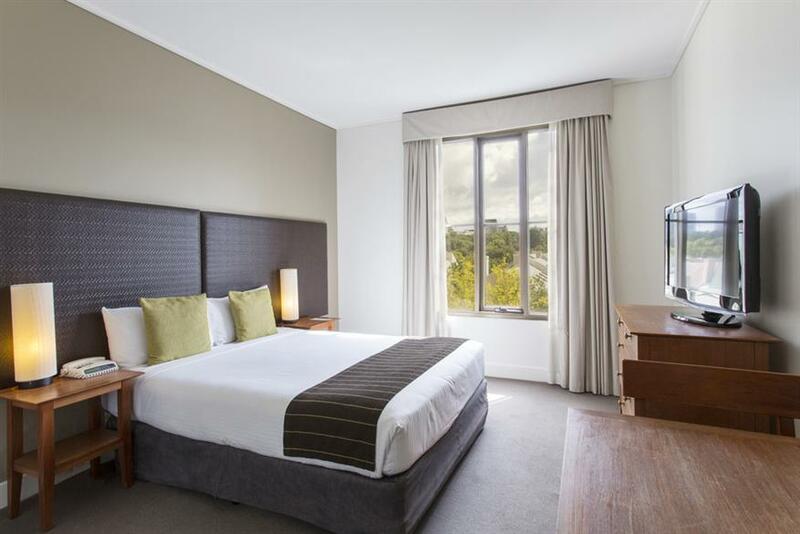 St Kilda Road: Seasons Botanic Gardens Stay here if you want: A comfortable apartment suitable for families of up to 5, with easy access to the Botanic Gardens and St Kilda Rd tram into the CBD or bayside St Kilda. 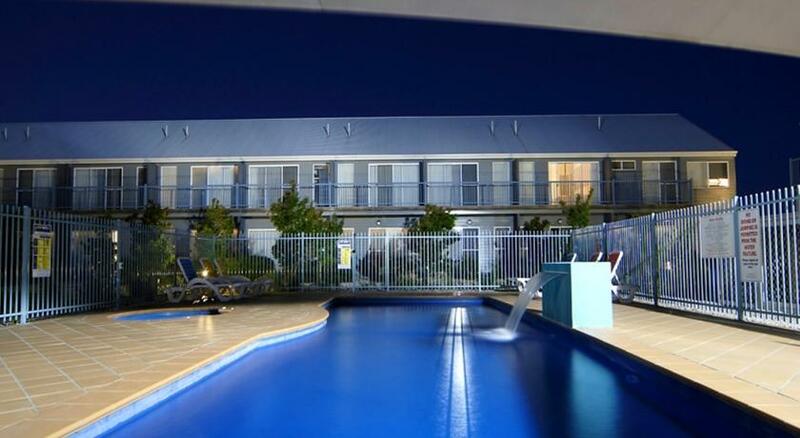 Spacious hotel accommodation in the bayside suburb of St Kilda, easy walk to Luna Park, the beach and cafes. 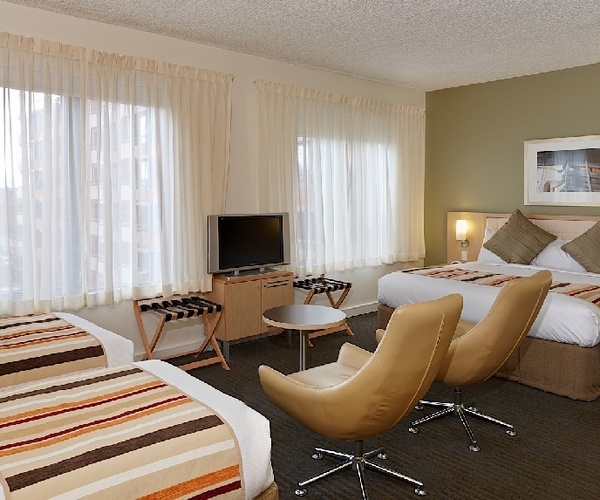 Prices from $229 (2 double beds). An option of apartments and townhouses in the historic western bayside suburb of Williamstown.